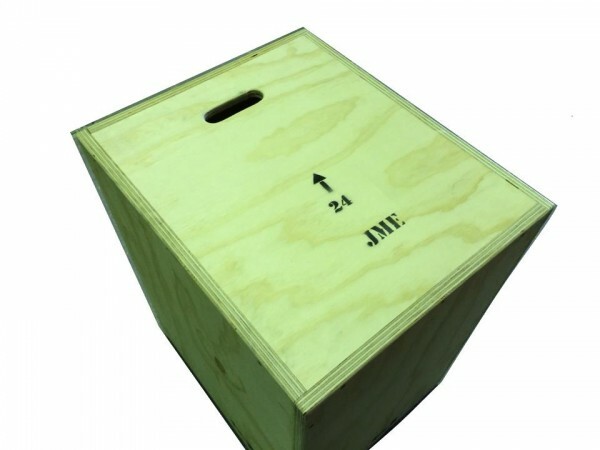 JME 3 in 1 Plyo Box. 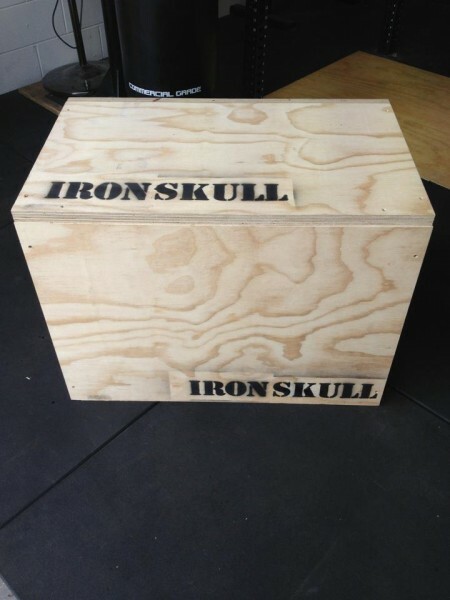 Australian Made, Built in Queensland. Solid 21mm Structural Plywood construction. Two handle holes, machine rounded. 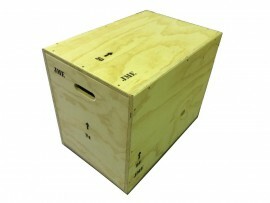 Box comes assembled as standard, but can be ordered flat packed.